How I wear my Michael Kors watch. 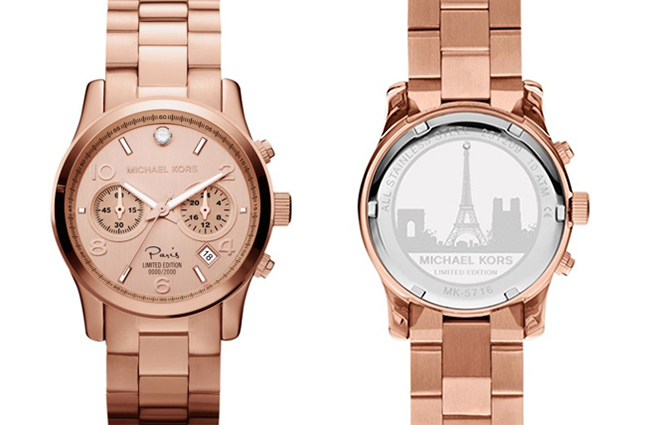 #MKTimeless for a chance to win. Follow me and check back for updates! awesome giveaway~! good luck to everyone! So cute!!! want to have one!!! Grrrrrr I want this skirt!! Love your styling above. That watch is beautiful, I obviously entered on Instagram.